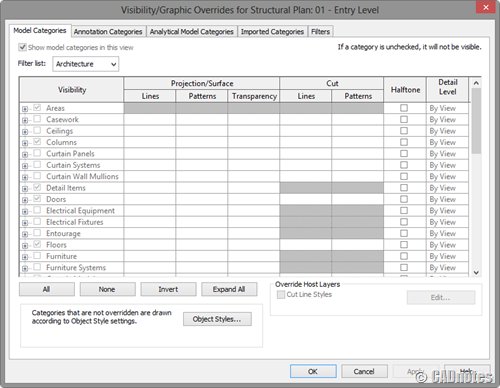 I can’t modify Revit Visibility/Graphics! When you open visibility/graphics overrides dialog, you see all of the options are grayed out. Why can’t you modify it? 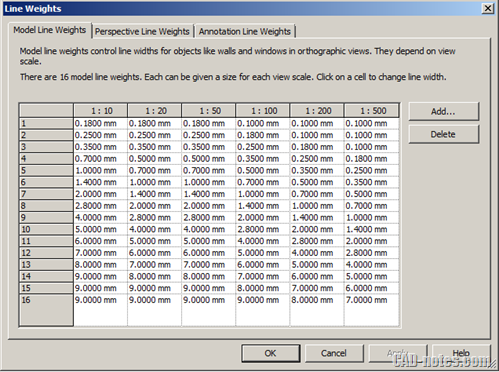 How can we control visibility and plot thickness in Revit? Read about object styles, visibility/graphics override, filters and view template here!